But for a little while he had forgotten. 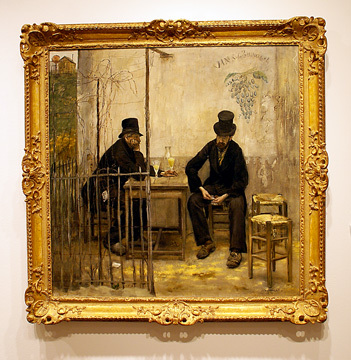 This painting is “Les buveurs d’absinthe (Les Declasses)”, by Jean-Francois Raffaeli. 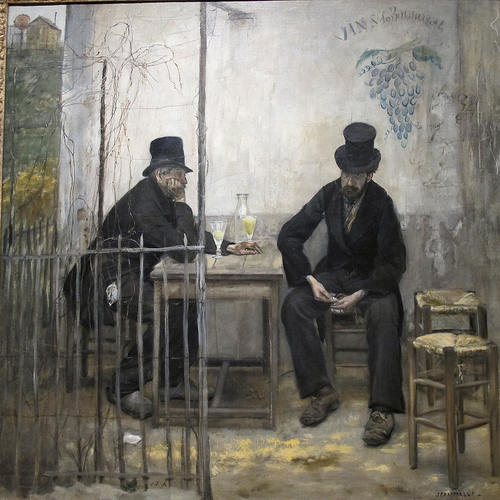 It is an oil on canvas, painted in 1881. 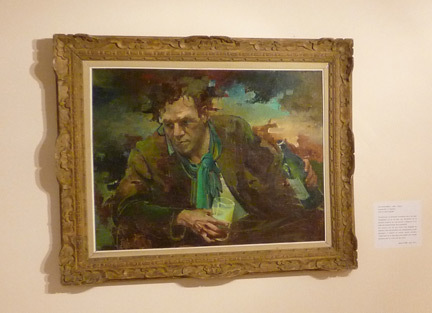 The painting sold for $2,994,500 to the Fine Arts Museum of San Francisco. We put absinthe to our lips. 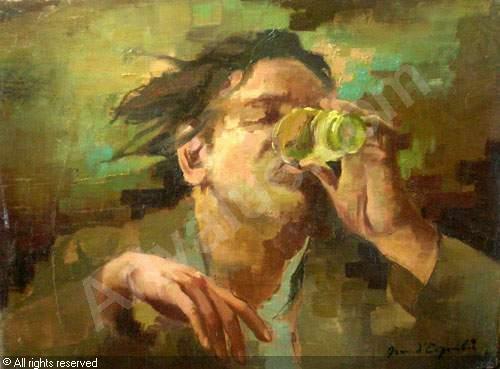 This painting is “Le buveur d’absinthe”, by Jean d’Esparbes (1898-1968).